Dr Oz was joined by Ted Spiker and Maribel, a woman who wanted to give up obsessing over her weight and finally achieve the overall health she’s been wanting her entire life. 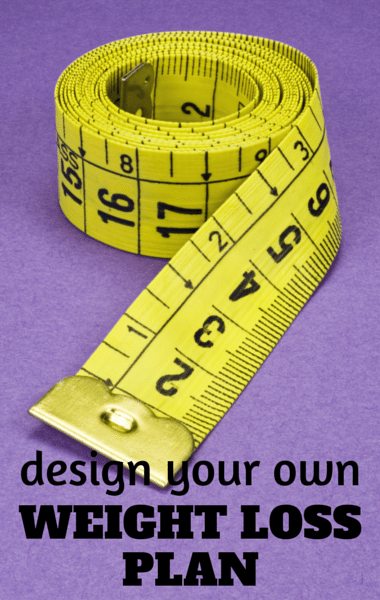 Dr Oz said if there’s a magic number, a weight that you’ve always wanted to reach, get ready to give it up because Spiker, the author of Down Size, has a plan that can help you stop obsessing over your weight and reach your real goal. Spiker said weight is one piece of the puzzle, but it can’t be entire measure of success. Dr Oz said to determine one goal, outside of a number, that you’ve always had but feel like you can’t currently accomplish. For Maribel, she already signed up for a mud run. Her goal is to be able to “crawl under, climb over, and swim through” and complete the race. An important part of the plan is to avoid weighing yourself every day. Ted said you can weigh yourself at three specific times every six months. He said for those who go through the psychological torture of the scale, it’s better for them to weigh themselves at the beginning of the journey, then about two weeks in, and then not again for about six months. The last step is to customize the plan, which is important because you have your own variables. He said it’s important to figure out what works best for you, what you enjoy, and what takes away the pressure of the scale. Dr Oz brought Maribel over to a board that had all kinds of health and fitness suggestions like “meatless Mondays,” “drink eight glasses of water,” “six small meals a day,” and “eliminate processed food.” He told her to pick three that she liked and put them into her customized weight-loss plan. Maribel chose: no eating past 8 p.m.; strength training; and no carbohydrates past noon. Dr Oz said after a few weeks, you can hop on the scale to see how well it’s working for you. If it’s not working, try something else. He kept describing it as being a scientist to figure out the best weight-loss plan for your body.